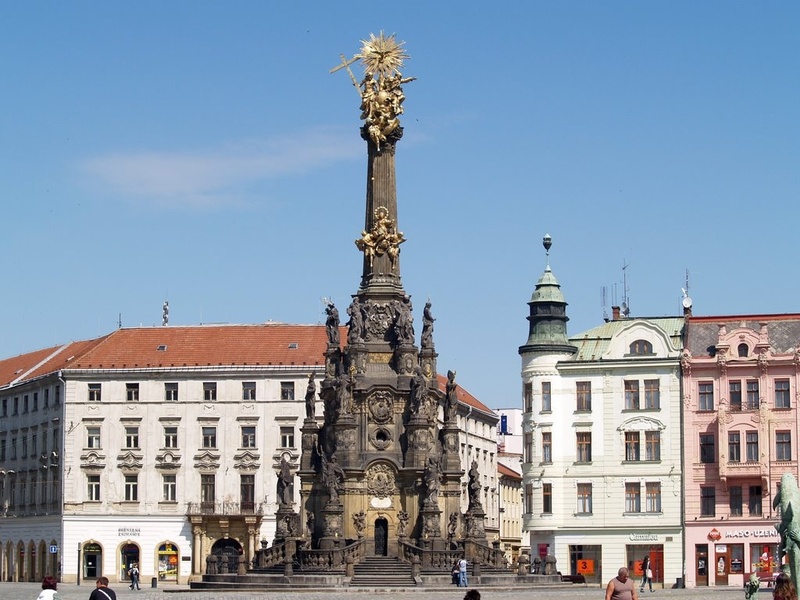 Holy Trinity Column is located in the Olomouc city of the Czech Republic. 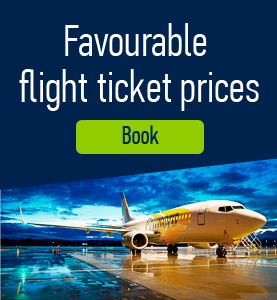 It is included in the UNESCO World Heritage Sites due to its historical and artistic value. 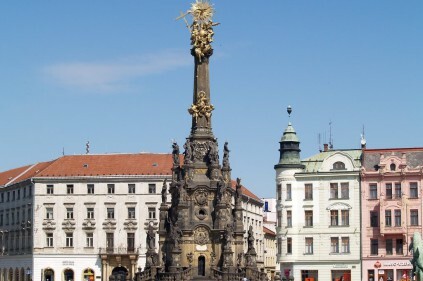 This is the largest free-standing Baroque sculpture in Central Europe. 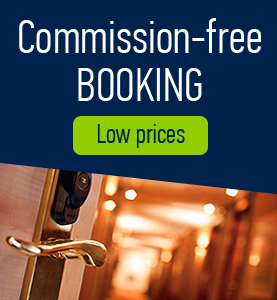 It is so large that there is even a small chapel hidden in its bowels. The massive base of the column has a diameter of 17 meters, and is large enough to accommodate a small chapel, which is accessible to the public in the company of a registered guide. The column gracefully narrows as it approaches its eventual height of 35 meters. The stimulus for its construction was one of the most extreme bouts of the plague which hit Moravia at the start of the 18th century. 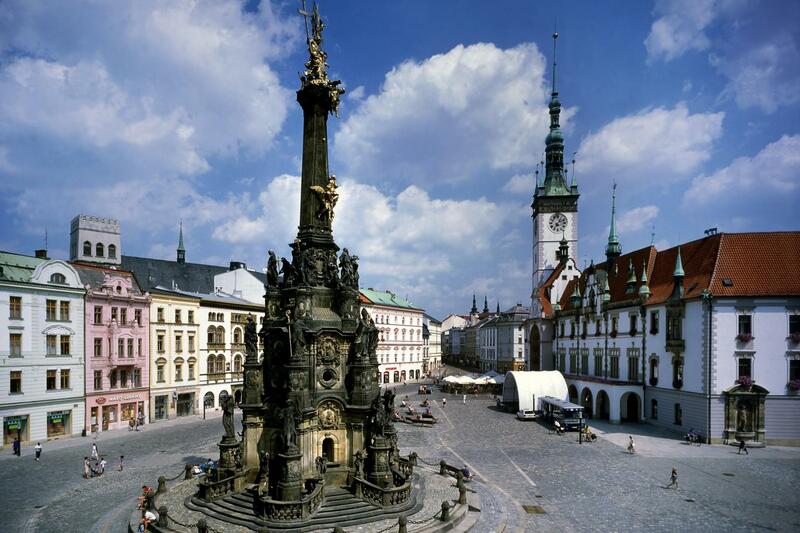 Once it was finished, the Holy Trinity Column immediately became a source of proud for people of Olomouc. The Holy Trinity Column in Olomouc was conceived on the basis of the symbolism of the heavenly hierarchy. Over three levels you can see statues of saints, relief work depicting the apostles and the personification of the Virtues. Above them you can see the sculptural group of the Assumption of the Virgin Mary and at the very top of the column, is the dominant feature of the Holy Trinity. The fact that the empress Maria Theresa also participated in the consecration of the column is further testament to its importance. The column is the work of the master stonemason Vaclav Render, who designed it and mostly paid for it himself. 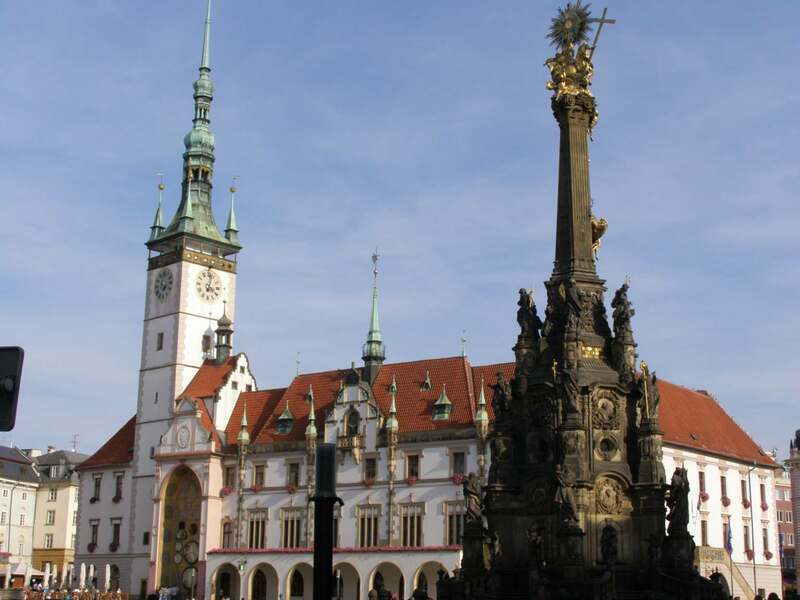 After his death in 1733 he left his fortune to the city of Olomouc. The artist Ondrej Zahner finished his work between 1745 and 1752. 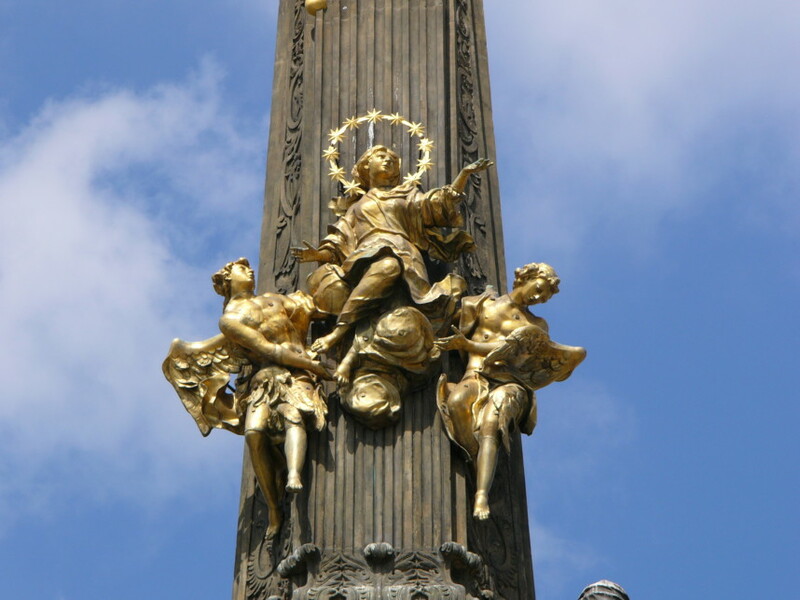 The column is the most splendid example of a Baroque column construction craze all over Central Europe. Comments to "Holy Trinity Column"